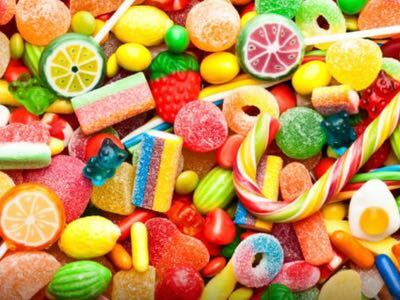 Protein content has been one of the key areas of activity in new product development in the food and drinks industry during the past couple of years. 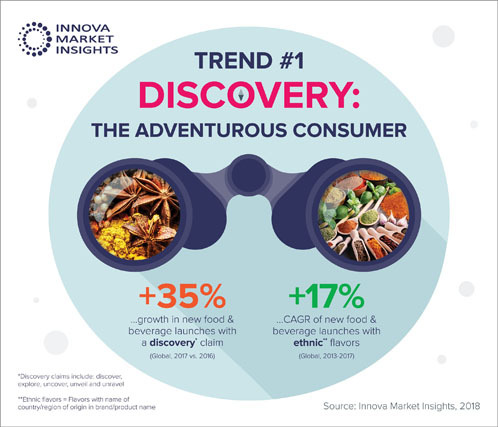 Nearly 4% of global launches recorded by Innova Market Insights in the 12 months to the end of June 2015 used a high-in or source-of protein positioning, rising to nearly 8% in the dairy sector and 14% in the yoghurt category. 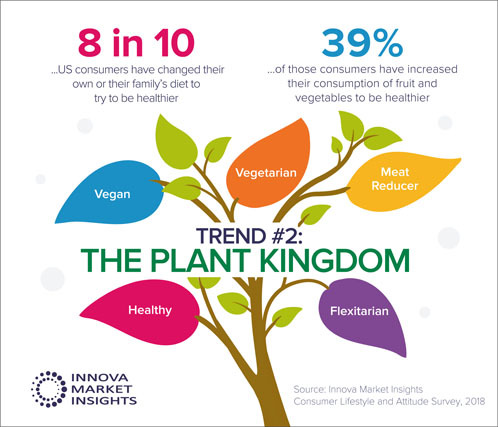 The US has led this rising interest in protein content, both overall and specifically in the dairy sector. More than 17% of US dairy launches were positioned on their protein content in the 12 months to the end of June 2015, which is well over twice the global average. Yoghurt had the highest penetration, with over one-third of launches marketed on a protein platform, followed by milk drinks with just under a quarter. While one third of yoghurt launches using a protein positioning is fairly impressive, it still trails behind US Greek and Greek-style launches, which accounted for nearly 57% of total introductions, indicating that by no means all Greek yoghurts are using a high-protein positioning yet. In addition to Greek-style yoghurts, other traditionally high-protein fermented dairy products are being introduced onto the market, led by the Icelandic fermented dairy product skyr. Skyr is also moving from its home in Iceland to a number of European markets. Perhaps not surprisingly, this started in Scandinavia, but there were launches by Arla Foods Ingredients in countries such as Germany, the UK and the Netherlands in the spring of 2015. 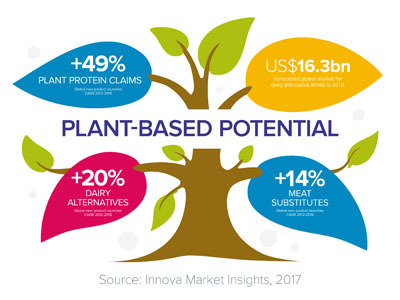 In the milk drinks market, performance was initially a key focus for protein beverages, but we are now seeing both relatively specialist performance products and more mainstream lines. In the US, introductions have included an organic version of Cytosport’s market-leading Muscle Milk protein beverage, Morning Protein Smoothies from Sprout Foods, Plus Protein Dairy Beverages from retailer Safeway and TruMoo Protein Milks from Dean Foods. 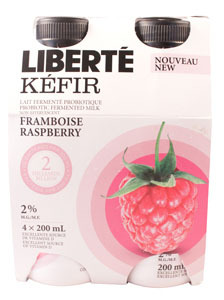 In Europe, recent launches include Lactel’s Sporteus protein-enriched milk drinks in France, positioned as sports beverages; the leading US protein shake Muscle Milk Protein in Germany; and Austrian dairy company Nöm’s extension of its fasten flavoured milk range with a fasten Protein Drink option.